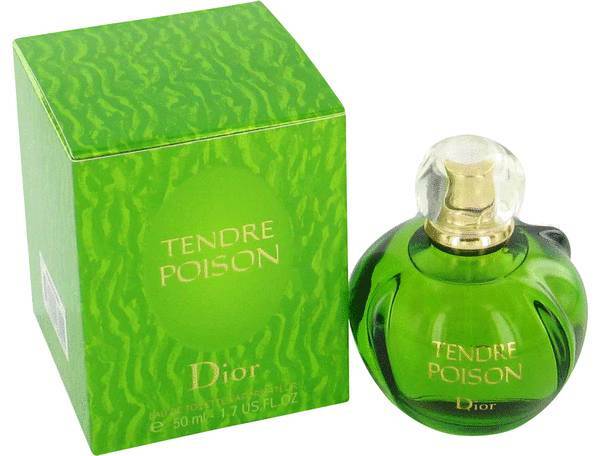 Tendre Poison Perfume by Christian Dior, Tendre Poison was introduced in 1994 . 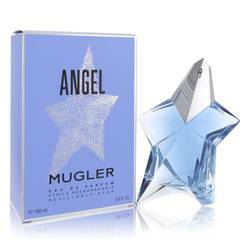 It is a feminine, floral scent that is perfect for wearing during the day. 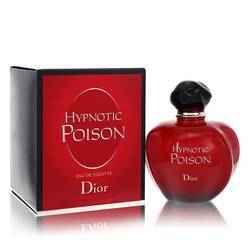 The top notes are enticing and consist of mandarin and galbanum. 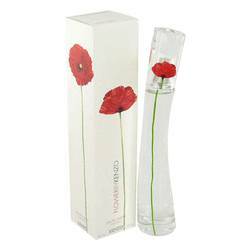 The floral heart notes follow with orange blossom and freesia. 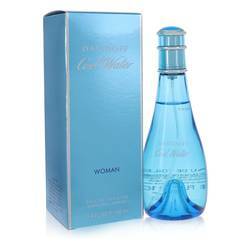 The base notes bring the fragrance together perfectly and include musk, vanilla, sandalwood and heliotrope. 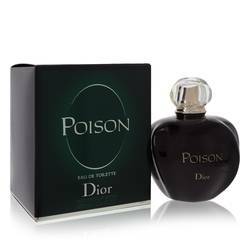 The bottle for this perfume is the same rounded shape as the other scents within this range, and each one is Read More Read More colored differently, this one is green with a clear top. 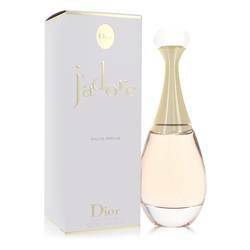 Christian Dior was born in Normandy, France in 1905. He was interested in art from an early age and would sell sketches outside his house to passers-by. He opened his own art gallery in his early twenties and then went on to work for a number of designers. 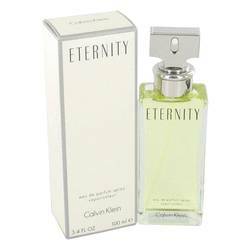 He founded the fashion house that took his name in 1946 and it launched its first fragrance in 1947. All products are original, authentic name brands. We do not sell knockoffs or imitations.